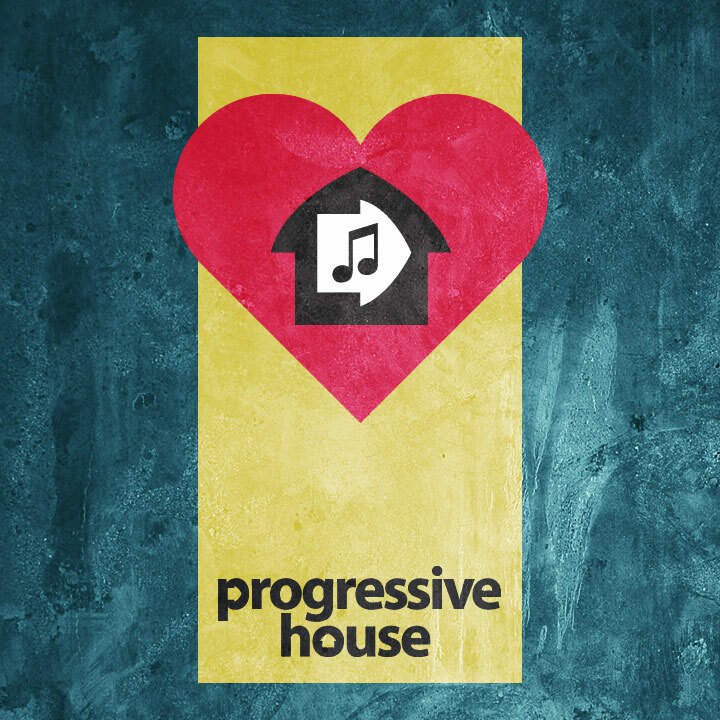 30two has designed a new logo for the Progressive House Fan Page on Facebook. Based on an arrow icon which signifies progression and also a house when rotated 90º, the logo is elegantly simple yet bold. Progessive House is a genre of electronic dance music pioneered in the 1990’s by global DJs and producers such as Sasha and John Digweed, Dave Seaman, Nick Warren, Charlie May (Spooky) and others. The facebook page for the genre has a fan base of over 27,500 people worldwide. I thought from the excerpt to this blog post it was going to lead into Progressive House is a … feeling. You’ve got me humming Todd Terry tracks now though!